A small Canadian crypto exchange MapleChange twitted on Sunday that its servers have been hacked and customer funds in the amount of 913 Bitcoins ( 6 million USD) are lost. Some market analysts, however, question the credibility of MapleChange version of events and claim this to be an “exit scam”. “Due to a bug, some people have managed to withdraw all the funds from our exchange. We are in the process of a thorough investigation for this. We are extremely sorry that it has come to end like this. Until the investigation is over, we cannot refund anything”, MapleChange said onTwitter. A second tweet added that “because we have no more funds to pay anyone back, the exchange has to close down unfortunately. This includes all of our social media”. Currently anyone attempting to access the website of MapleChange is met with a timeout error and besides the exchange has deleted all its social media accounts. 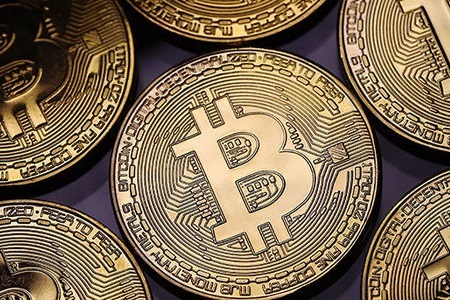 The bitcoin price was little moved on news and the market remains stable for the past 24 hours, CoinDeck data reveals.